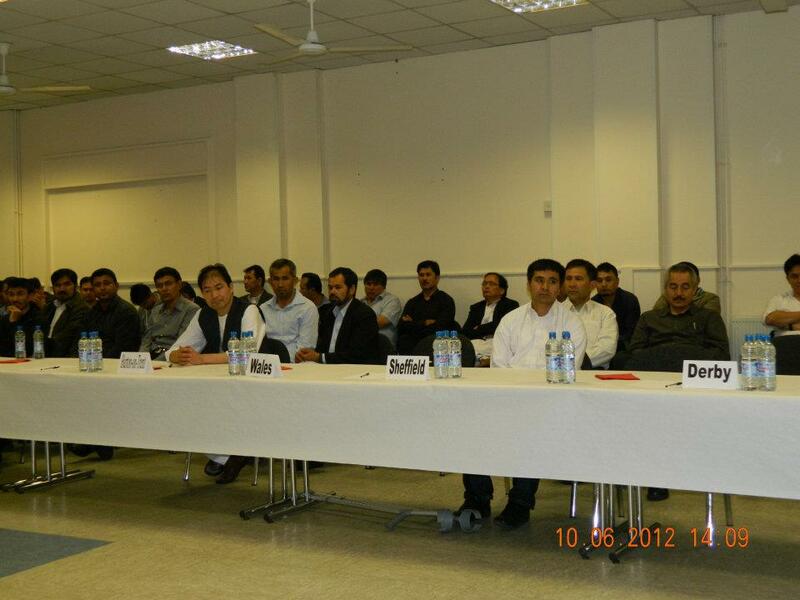 Conference held in Milton Keynes (UK) on the situation of Pakistani Hazaras. 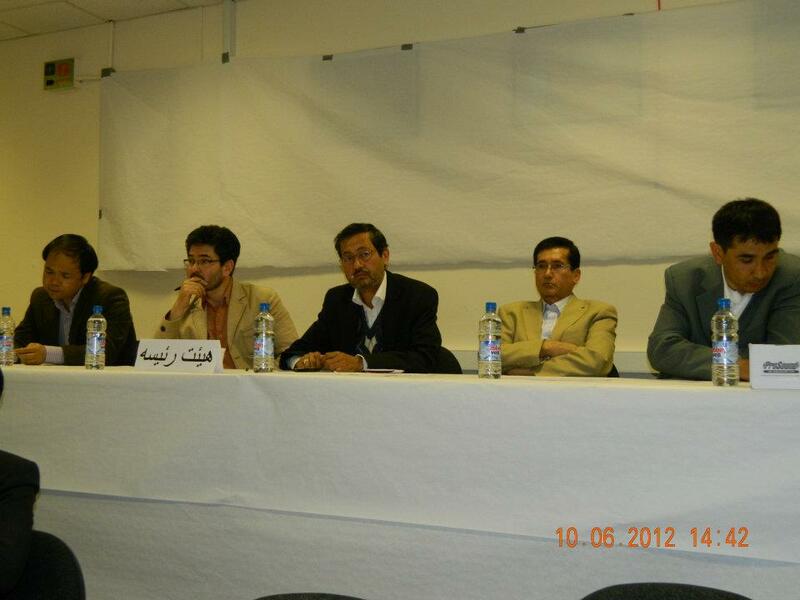 A conference, looking at the current situation of Quetta with particular context to the ongoing ethnic persecution of the Pakistani Hazaras; was held at Zanabiya Islamic Centre, Milton Keynes on 09-06-2012, organised by Professional and Entrepreneurial Network (PEN). This was a four hour session which started at 15:00 hrs and continued till 19:00 hrs BST. Although, the attendees and guests received their invitations just one day prior to the event, it, nonetheless, attracted a good number of people from across the UK, including the members of various politico-social organisations. 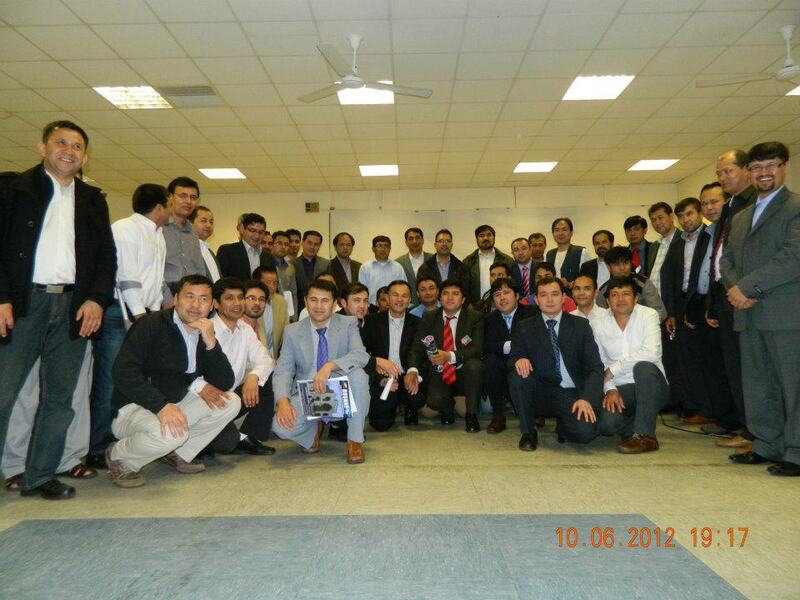 The attendees gathered there were from London, Southampton, Birmingham and Milton Keynes. Among them were the Hazara notables, Haji Fida Hussain and Haji Muhammad Ali Gulzari of Birmingham whilst Maryam Musa (Daughter of General Musa Khan Hazara) also graced the event with her presence. 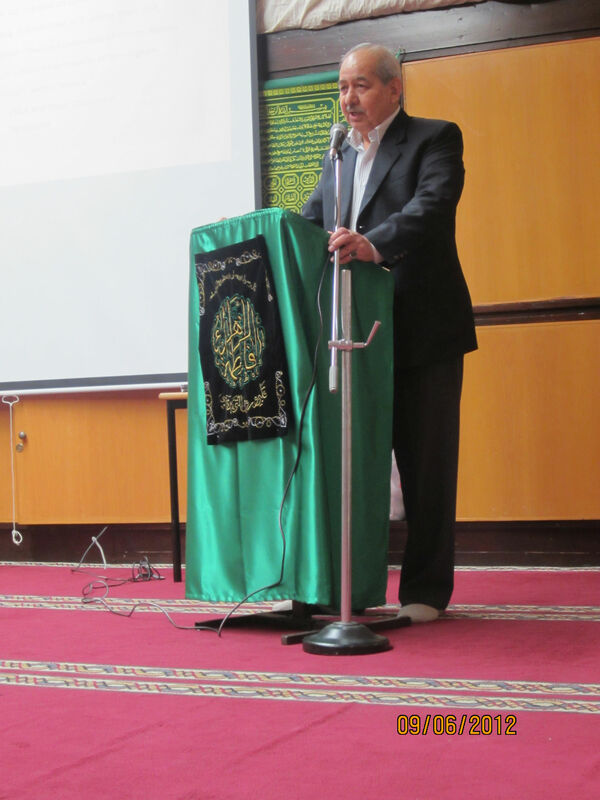 The conference started with the recitation of the Holy Quran. 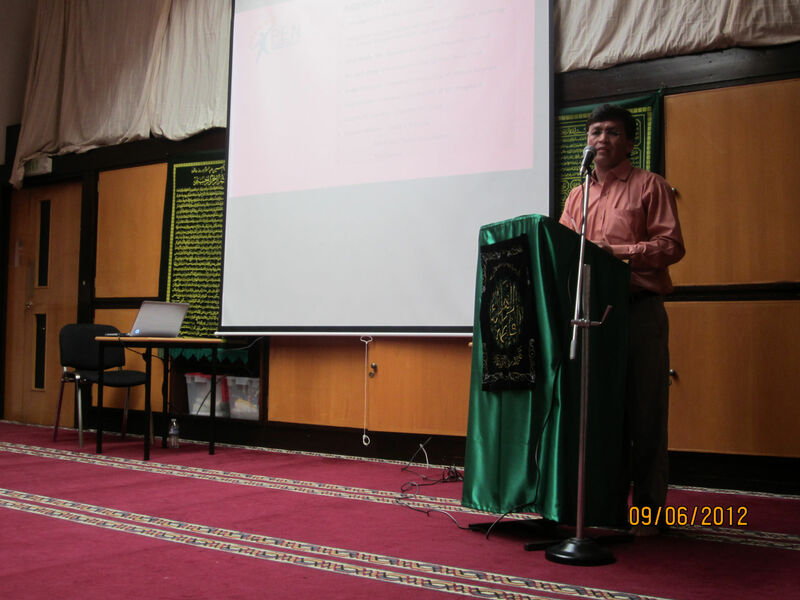 While, Hasan Ikhlaqi and Syed Shabbir Hussain co-hosted the event. The programme was divided into two main categories. In the first category, the below-mentioned speakers incorporated their thoughts pertaining to their organisations’ activities and achievements. 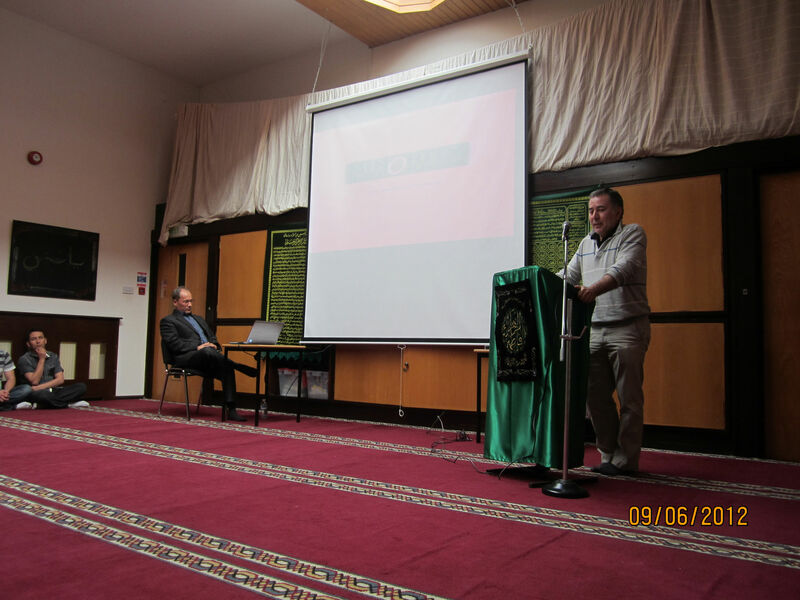 Dr. Ismail Ali – PEN Chairman – formally welcomed the guests and audience who was followed by Haji Fida Hussain. He shared his thoughts about the past when he first came to the UK in 60s and quoted some historic events to admonish the new generation of learning lessons. His flare of poetry prompted to deliver a part of his speech through classical poetry with simple Hazaragi commentary for ease and better understanding of the audience. Major Nadir Ali came on the dice to shed detailed light over the current situation of Quetta. He, assertively, spoke of the high morale of Hazaras in Quetta despite perpetual ethno-religious attacks on them and said that all factions of the society are making all efforts to rescue them from this catastrophic situation. In particular, he sketched two types of strategies to be adopted for peace and war. Explaining the former, he mentioned a number of developmental programmes completed in Hazara-inhabited areas of Alamdar Road and Hazara Town Brewery under his supervision and his personal attention. They included the construction of schools, colleges, educational establishments, IT labs and gymnasium to provide educational and recreational facilities for the locals at their doorsteps. Ironically, the government’s failure to curb the menace of religious fanaticism in the province which has intensified attacks on the Hazaras and as self-defence strategy, a viable plan was executed to provide foolproof security to the Hazara populace. This security plan included the deployment of trained Hazara youths at designated entry/exit points in order that the movements of miscreants be constantly monitored. Dr. Arif Baig of USA explained about his initiatives and activities aiming to highlight the ethnic persecution of Hazaras in Quetta, Pakistan. When the persecution of the Hazaras intensified, we thought to form a platform which could raise its voice on international level so as to exert pressure on the government of Pakistan. Hence, we met and discussed with our friends including Rafia Zakaria, Tahir Naqvi and Afin Naqvi and concluded to form this organisation. He said Minority Support Pakistan (MSP) – a non-partisan organisation – has been founded to raise voice against all forms of cruelties and human rights violations in Pakistan but their main focus will remain the atrocities against the minorities in the country. Rafia Zakaria (Director Amnesty International USA) is among the founding members of MSP who regularly writes for print media including Dawn Newspaper. Updating the audience about the past achievements and activities of MSP, he said that they have raised the issue of persecution of Hazaras to the US and other organisations. 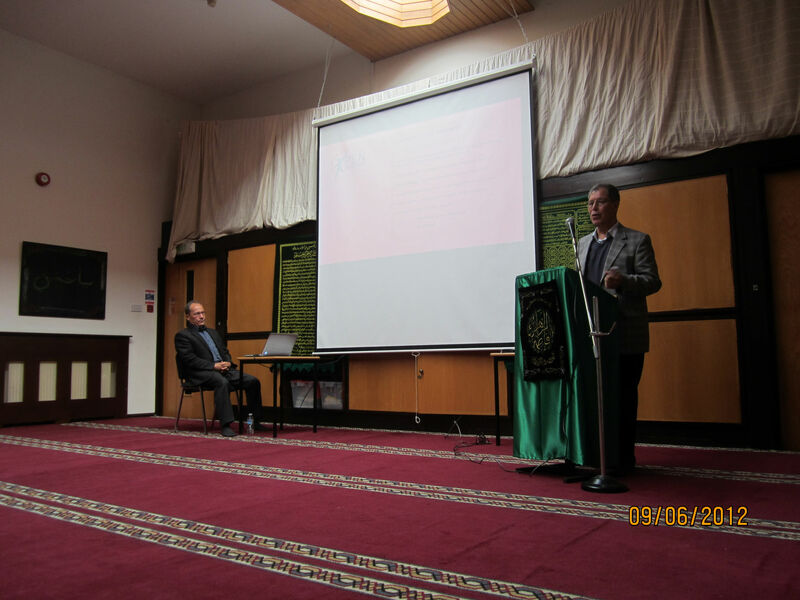 Didar Hussain (President Hazara Community of Milton Keynes) welcomed the guests and notables to Milton Keynes, saying that the activities of the Hazara Diaspora internationally depict the interest and unity of the Hazara nation. He also mentioned of the programmes of HCMK to take place for the wider interest of the people. 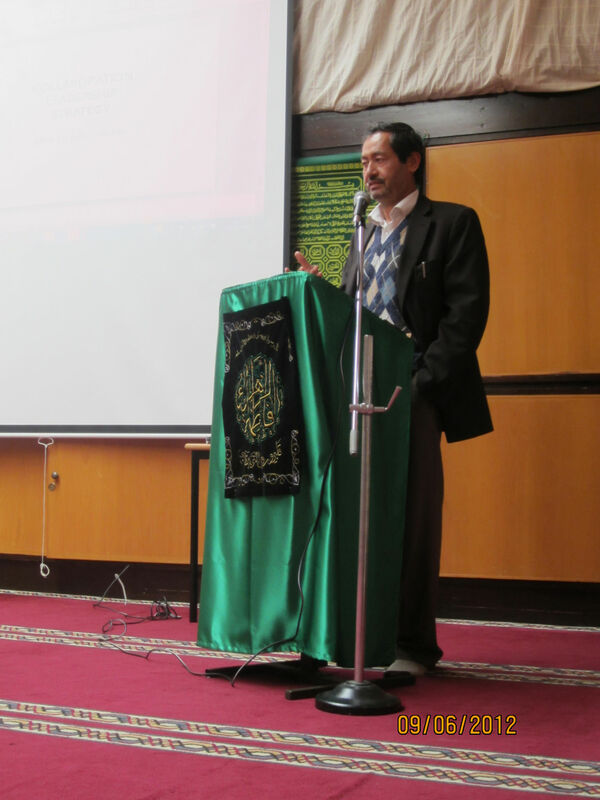 Haji Muhammad Ali Gulzari focused on Collaboration Leadership Strategy (CLS) with reference to the lack of effective leadership and collaboration among Hazara chieftains in the late 1800s resulting in our mass massacre and ethnic subjugation in Afghanistan. He maintained the importance of CLS in Mongolian epics and how this skill provided them tactical advantage over others. 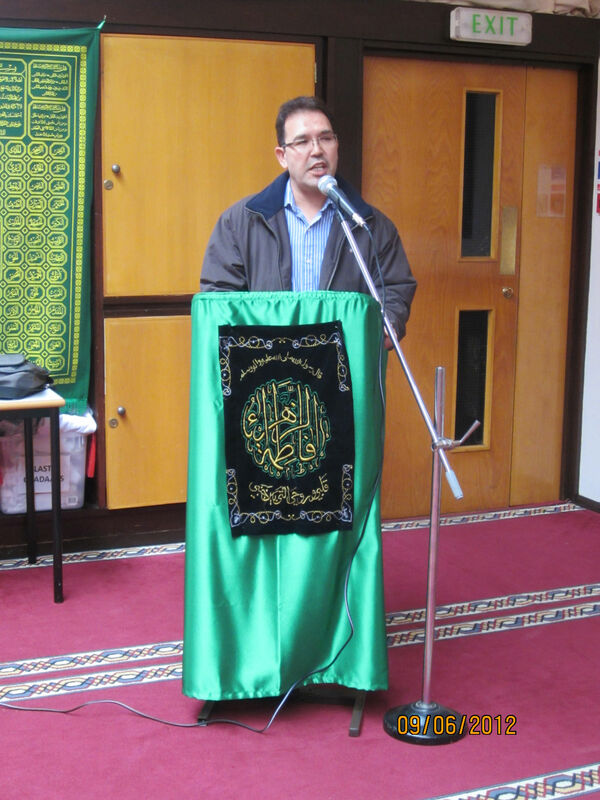 Liaquat Ali Hazara (Chairman Hazara United Movement) briefly mentioned about the current and forthcoming activities of his organisation and how the Hazaras in the UK and abroad can contribute to become the harbinger of social change in the society. He said that HUM shall be two chapters to focus and work on, ie., internal and external. Internally, the immigration problems of Hazaras have been scaled as one of the important priorities to be worked on. Hundreds of Hazara asylum-seekers are unaware of taking the right steps towards resolution of their outstanding applications or asylum cases. 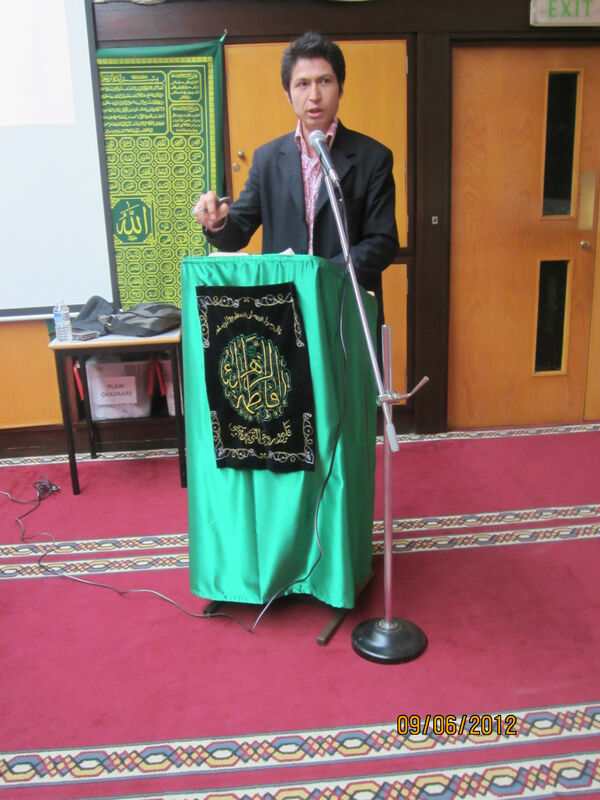 He announced that HUM in collaboration with Citizens UK has organised a free immigration workshop on 9th July, 2012 to provide free and confidential advice to those who have been refused further stay in the UK, having outstanding applications with the Home Office or awaiting a response from the relevant department. He also mentioned of a number of programmes from HUM’s platform to take place in near future. The second category included questions and answers and interactive discussion on issues revolving around the current situation of Quetta. 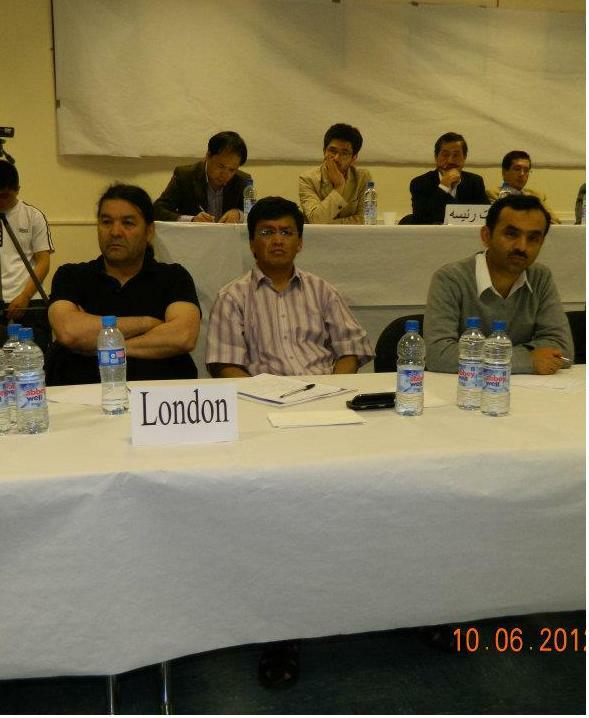 Posted in United Kingdom (General) and tagged Hazara United Movement, Milton Keynes. Bookmark the permalink.